Mounting litigation costs are hurting earnings at Germany's largest bank. The boss of Deutsche Bank is being investigated by German prosecutors over his role in a long-standing dispute about the collapse of a media company. It's the latest in a long list of legal headaches that have slashed earnings and threaten future profits at Germany's largest bank. 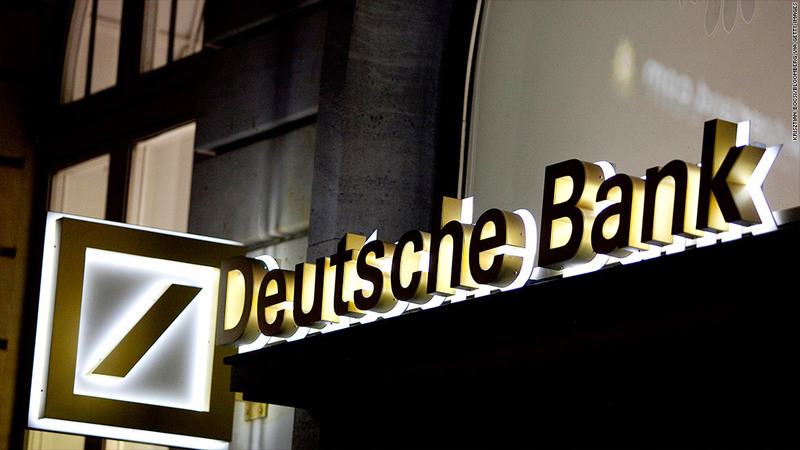 Prosecutors suspect co-Chief Executive Juergen Fitschen of making false statements in court during a civil suit filed against Deutsche Bank (DB) by the heirs of late media mogul Leo Kirch. Fitschen has not been charged. Deutsche Bank said in a statement it was "absolutely convinced that this suspicion will prove to be unfounded." Fitschen is also being pursued by a Frankfurt court over allegations of tax fraud arising from carbon emissions trading. Deutsche said last week it had boosted its litigation reserves by 1.2 billion euros ($1.6 billion) to 4.1 billion, as spiraling expenses contributed to a massive slump in third-quarter earnings. It's unclear whether that amount will be enough. 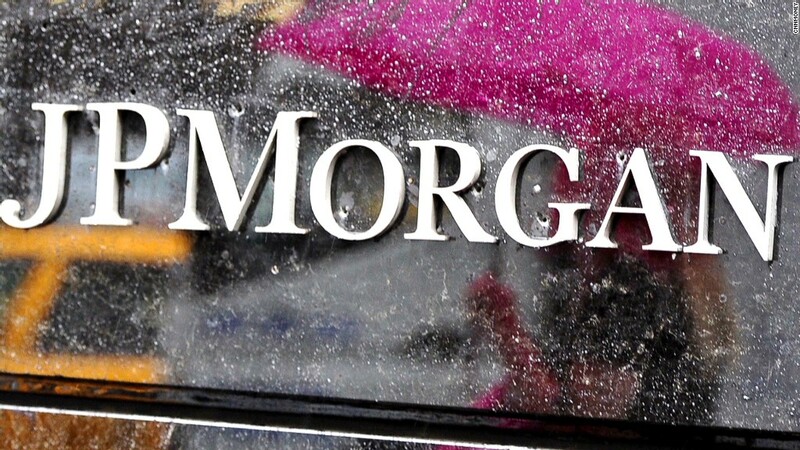 The bank is currently being scrutinized in two major global investigations that could lead to stiff penalties. U.S. and European authorities have yet to rule on whether Deutsche was involved in the manipulation of benchmark interest rates. But government-backed Fannie Mae filed a lawsuit last week against nine banks, including Deutsche Bank, arguing it lost money on mortgages and interest rate swaps when Libor rates were set artificially low. The Libor scandal, one of the biggest ever to hit the financial industry, has led to huge fines for some of Deutsche's rivals. UBS (AMU) and Royal Bank of Scotland (RBS) have been fined $1.5 billion and $612 million respectively, while Barclays (BCBAY) paid out $450 million to authorities. Traders have also faced criminal charges. In recent months international regulators have revealed another international probe is underway. Authorities in the U.S., Europe and Asia are conducting an investigation into the possible rigging of rates in the $5.3 trillion a-day global currency market. Deutsche Bank, one of the major players in this sector, said last week it was co-operating with authorities over the investigation. HSBC (HBC) confirmed Monday it was also involved in the currency probe. The legal squeeze on earnings comes as lenders across Europe are being forced by regulators to set aside more money to provide protection against future financial disasters. The region's biggest banks are also about to begin a 12-month health check, which could force some to raise more capital.